Ratpack is a micro web framework for Groovy inspired by the Sinatra web framework for Ruby. Running Jetty and Groovy's template engine at its core, Ratpack is very capable and extensible while also enabling you to write single file web apps. It fits the sweet spot for problems too small for Grails, yet too big to start from scratch. Ratpack takes routes, also known as URLMappings in Grails, and makes them the star of the show. 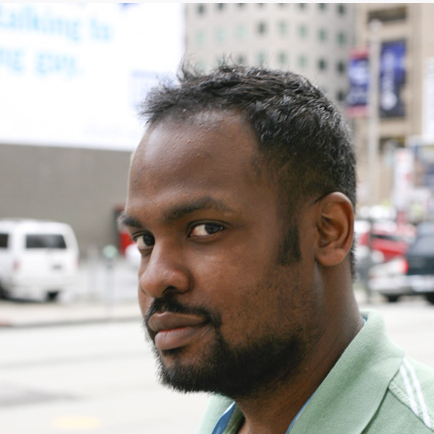 James Williams is a Senior Software Engineer for Taulia, based in Silicon Valley, and is a frequent conference speaker. He is a co-creator of the Griffon project, a rich desktop framework for Java applications. He and his team WalkIN, created a product, pitched it at SXSW, and were crowned winners of StartupBus 2011. He is the author of the upcoming book "Learning HTML5 Game Programming..." for Addison-Wesley. He blogs at http://jameswilliams.be/blog and tweets as @ecspike.